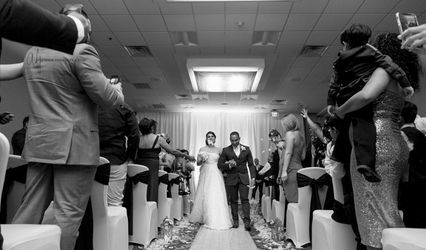 The AC Hotel Tampa Airport is perfect for planning an unforgettable experience that fulfills all of your wedding dreams. 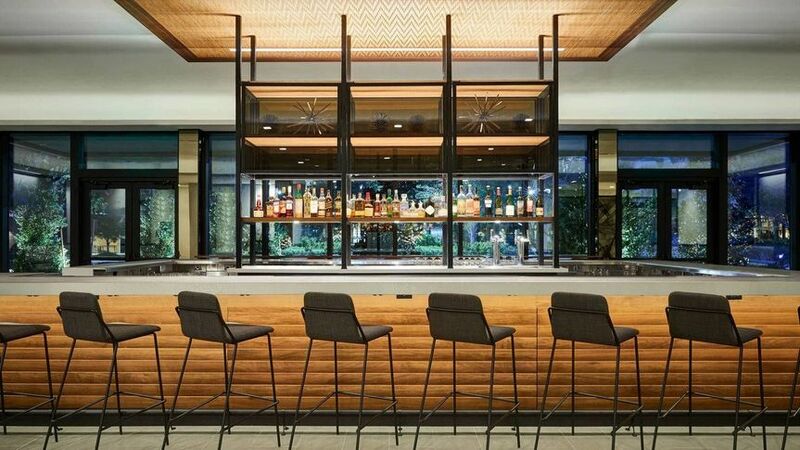 This Tampa, Florida, venue offers two unique, contemporary spaces for your indoor or outdoor needs. 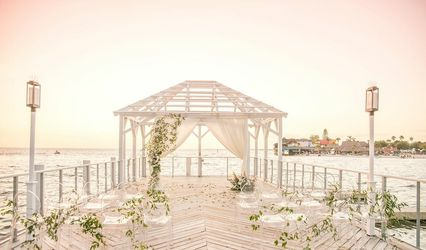 Celebrate a delightfully tropical event at this venue, which boasts modern amenities combined with a classic banquet hall, ready to be transformed into your perfect day. 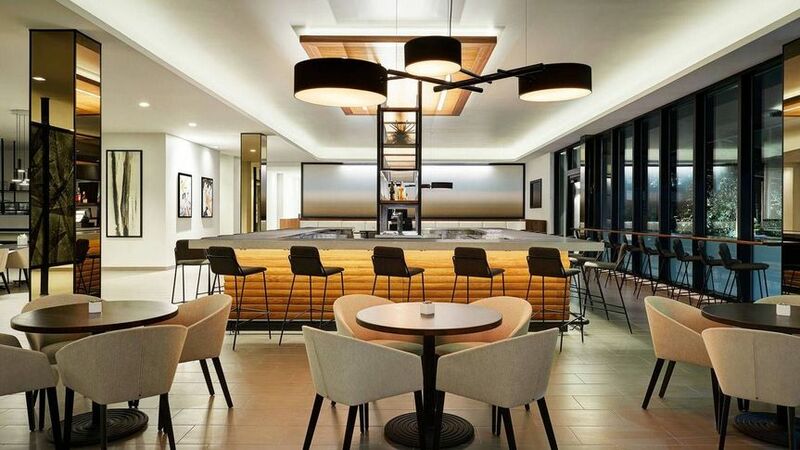 With 2,458 square feet of total event space, the AC Hotel Tampa Airport is perfect for intimate events and can accommodate up to 96 of your loved ones for a reception. 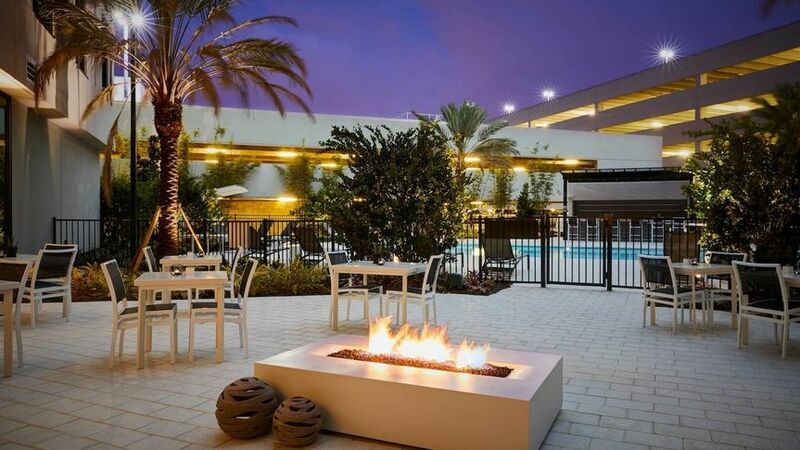 You can also book the adjacent outdoor patio to offer your guests an opportunity to lounge in the Florida sunshine. 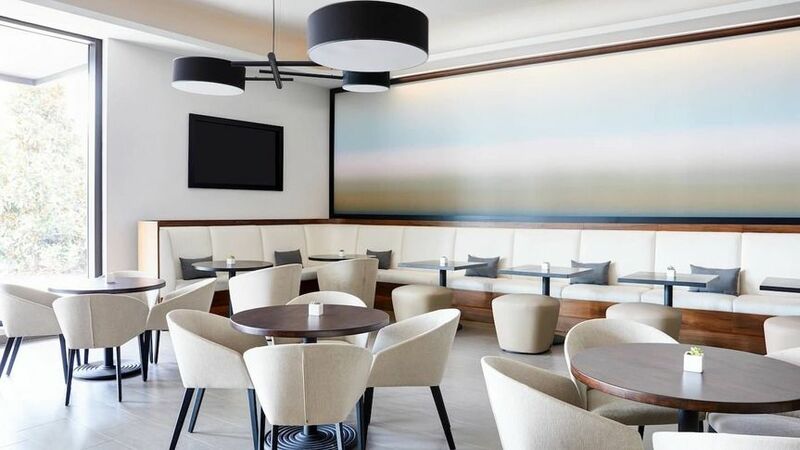 In between events, the AC lounge is the perfect place for your loved ones to linger as they enjoy craft beer and wine. 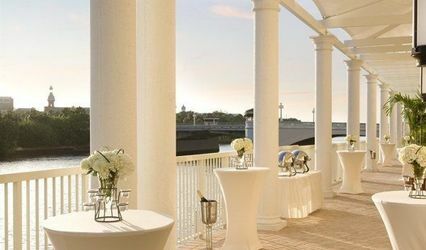 Whether you're planning your engagement party, rehearsal dinner, ceremony or reception, the AC Hotel Tampa Airport is available to host your beautiful event. Couples looking to elope are also welcome here. Their staff will assist with event planning, setup and clean up, and this venue offers onsite lighting and sound equipment as well as in-house catering and bar services. They offer everything you need onsite, whether you're in search of a casual buffet or an elegant plated dinner. Outside vendors are also allowed at this venue, for those with particular needs or wants in mind. 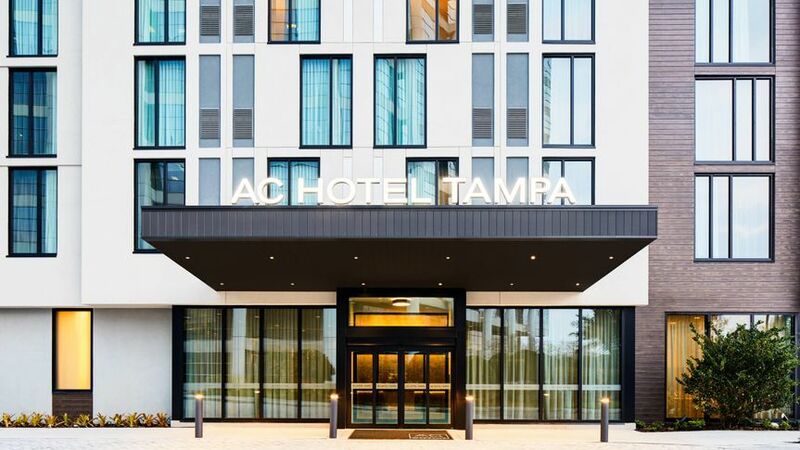 The AC Hotel Tampa Airport offers well-appointed guest rooms for all those looking to extend their stay during your wedding festivities. 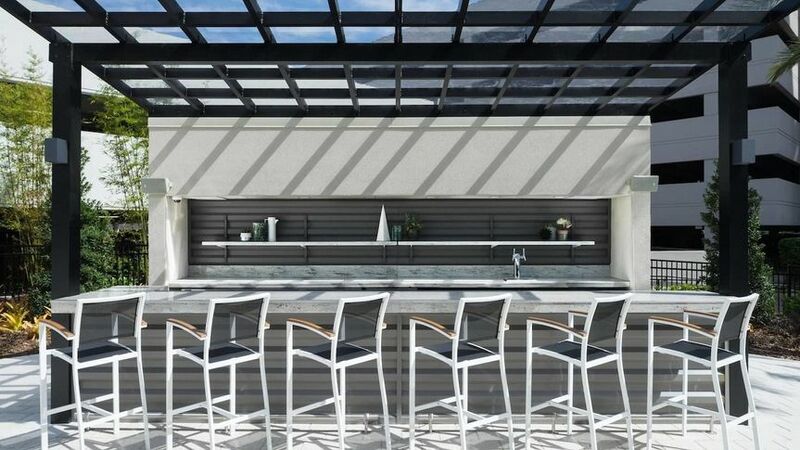 This location offers an outdoor pool and bar, as well as an onsite fitness center and restaurant. 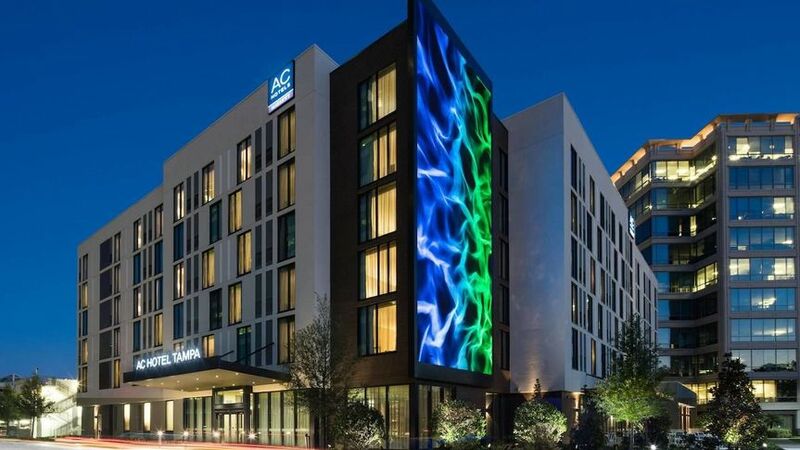 It's also perfectly convenient for those looking to explore the area, with premier businesses and upscale shopping centers close by. 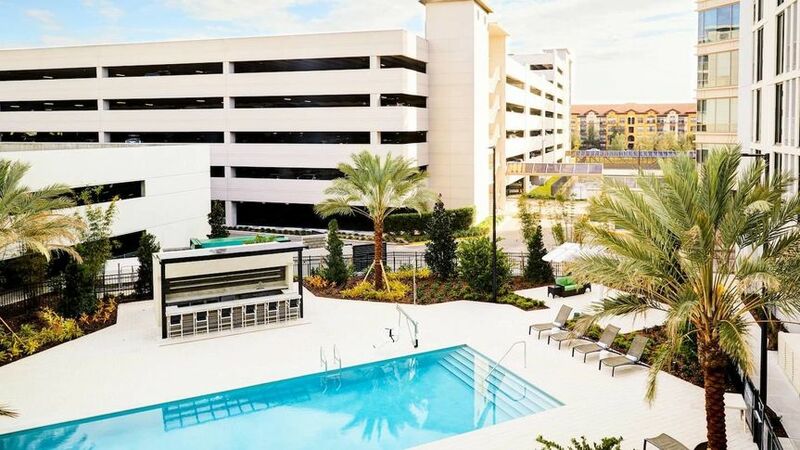 Those guests traveling from out of state can also take advantage of this hotel's free shuttle from Tampa International Airport. Room blocks of 10 or more receive a special discounted rate.